There's an old question: Are you single? The funny answer is: It depends on who is asking. At the headquarters of the Essar group, the question could well be: Do you have enough money to pay back your loans under default? The not-so-funny answer: It depends on who is bidding to take over our assets. In a sudden change of heart, mind and financial status this week, the Ruia family representing the leading shareholders of beleagured Essar Steel struggling to come out of bankruptcy has offered to pay Rs 54,000-crore to pay off dues owed to creditors including Rs 47,500-crore in upfront cash. This comes after a long-standing financial soap opera that featured unseemly episodes involving backdoor methods to win back control of the company. All that would make for entertaining prime-time viewing were it not for the fact that there is public money and a leading public sector bank involved in the picture. It has taken a potent combination of global money and native chutzpah exhibited by rival steel baron Lakshmi Mittal and his Arcelor Mittal for the Ruias to make an offer to cough up the amount in question, and, as they say in Bollywood: Picture abhi baaki hai mere dost. 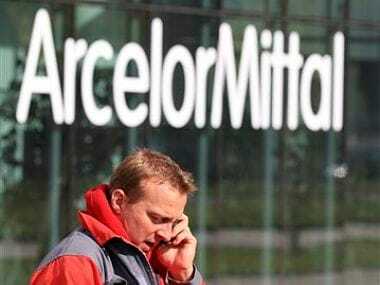 Current indications are that there may be more courtroom battles involving a change of rules under the Insolvency and Bankruptcy Code (IBC) that may see Mittal and the Ruias quibbling before judges. The latest Ruia proposal has been made under section 12A of the bankruptcy rules. But the rules have been amended to stop withdrawal of bankruptcy application after a bidding process starts. By contesting the amendment on the ground that the rules were changed after its application, what the Ruias are displaying is questionable sophistication. 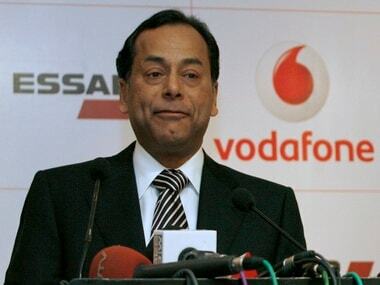 File photo of Ravi Ruia, Vice Chairman, Essar Group. All pointers from the latest episode involing the National Company Law Tribunal (NCLT) and courtrooms is that the NDA government will be setting a bad precedent if it does not take note of the fact that there is a clear sign of moral hazard in the Essar bid and an effort to make a mockery of a legal process that may be choking the banking system and hurting economic growth and fresh investments. Let this be clear: There is a clear case to treat the Essar bid not just as a change of heart of an economic solution that settles a business dispute. Loopholes must be plugged and the government must to the extent possible involve itself in the judicially administered procedures under the IBC to save public sector banks from being taken for granted in future by promoters or company managements. Rewant Ruia, scion of the Essar group was called out by the committee of creditors and stepped out of the bids to win back Essar Steel earlier this year after earlier teaming up with Russia's VTB Bank-led consortium, Numetal. 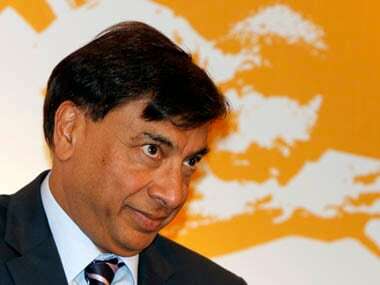 With JSW buying him out and Vedanta and Arcelor Mittal group joining the race, it was clear that it was not going to be easy for the Ruias to regain control of Essar Steel. The State Bank of India has been the leading lender to Essar Steel, and it is not a pretty picture for the country's largest commercial bank to meekly accept a belated cash offer. It is important to ask why it took so long for the Ruias to make the offer they have come up with. Consider now the idea that rival bidders, the government and the judicial machinery have spent considerable time and resources in making the Ruias do what they have done. There is thus a clear case for some punitive measures in the form of fines even if the Ruias' bid is considered the best financial option. The government must explore legal and other punitive options to do so. It is important to remember that though the NCLT and the courts may be adjudicating the process, the laws and rules under their examination were made by the government of the day, which is still a key stakeholder in the outcomes. The government is dipping into its own coffers funded by taxpayers to recapitalise beleagured public sector banks weakened by a pile of non-performing assets (NPAs) estimated at Rs 10 lakh crore and write-offs that over the past year added up to Rs 3.14 lakh crore. 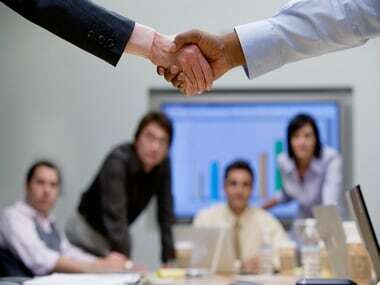 The Indian Banks Association (IBA) representing public sector banks must make sure that guidelines are set to make sure that borrowers and/or defaulters do not game the system to stretch their battles in a manner that runs up high opportunity costs for India's economy. 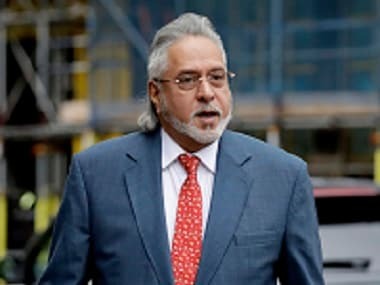 Technically, the Ruias may not be in the same league as brewery baron Vijay Mallya or diamond merchant Nirav Modi in evading the law as wilful defaulters, given the definition of the term. But a grey shade just short of black looms if you consider the fact that a wilful defaulter is one who does not pay despite the ability to do so. The Reserve Bank of India under governor Raghuram Rajan in 2014 came up with tag of a non-cooperative borrower who is defined as "one who does not engage constructively with his lender by defaulting in timely repayment of dues while having ability to pay, thwarting lenders’ efforts for recovery of their dues (and)...who deliberately stonewalls legitimate efforts of the lenders to recover their dues." It is time to consider defaulters who fall in this category by drawing up behavioural traits and milestone-linked moves so that the law is a master and not a victim. From all indications, the Essar Steel insolvency process shows the Ruias need to be put under a lens.